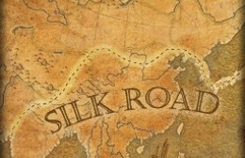 Silk Road was one of the most important arteries of trade and culture in world history. A dozen immense caravans traveled on this long stretching route between ancient China and Mediterranean for two millennia. Today, the Silk Road is rather a historical travel route on which you can experience interesting history and enjoy exotic culture. China Silk Road stretches more than 4,000km on the gigantic regions of northwester China, an almost dizzying agglomeration of desert, grassland, raging river and colossal mountains. The best highlights are a series of historical towns and ruins running from Xian, through Ningxia, Gansu, Qinghai and Xinjiang, and eventually into central Asia. Pack your baggage, and join us to trace the footprints of ancient travelers with us! Following are our best collection of Silk Road Tour Packages which have included the best highlights of Silk Road. Valuable, enjoyable and customizable! 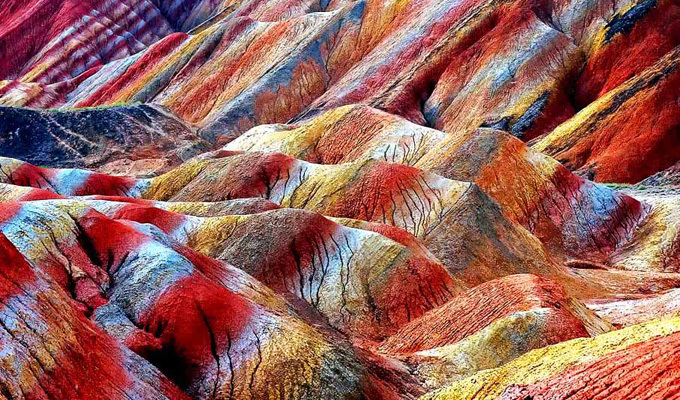 Discover the glorious history of Hexi Corridor, see the breathtaking Danxia Mountains. Connect famous Jiayuguan Pass visiting with the Oriental Kingdom of Buddhist Arts Dunhuang. Brief tour to admire the legandary sites of two brightest starts on the Silk Road - Xian and Dunhuang. Only the best highlights are included. Experience both the culture and scenery of the Silk Road. Travel the desolate Silk Road sites with beautiful plateau landscape in Qinghai Province. Xian and Luoyang respectively were the starting point of Silk Road in different ancient dynasties. Important stop along the Silk Road & famous Hexi Corridor. 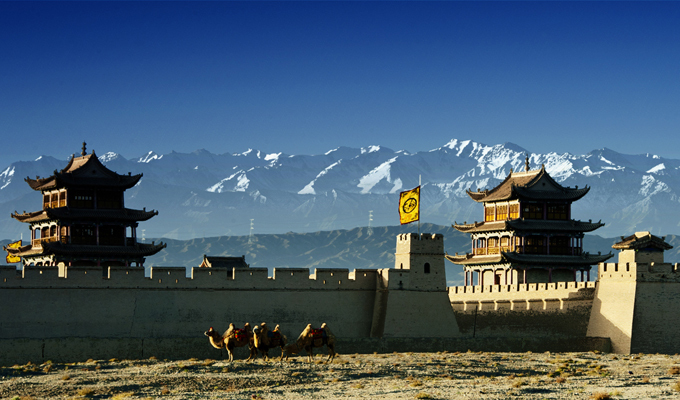 Silk Road is simply the tip of the iceberg of China's popular travel destinations. 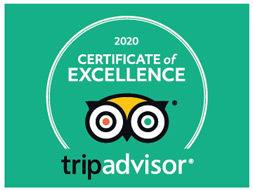 If you have more time and budget, why not take an in-depth trip to experience the best highlights including Silk Road? We've already make it easy for you that we have designed several tour packages which combines Silk Road with other top visited places in China. 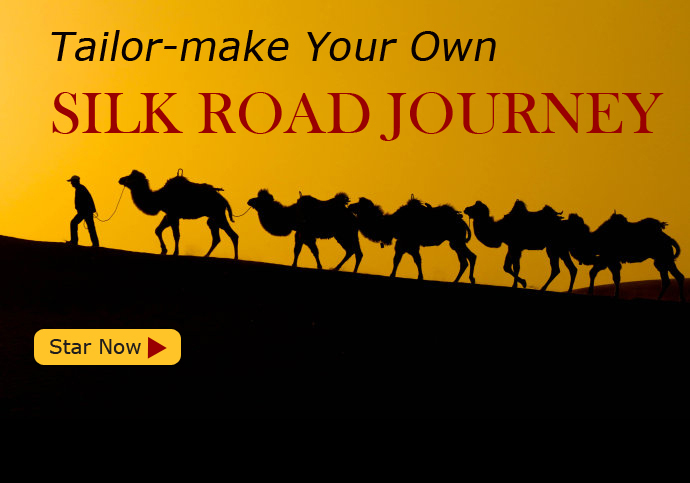 Or you can design a China Silk Road on your own. 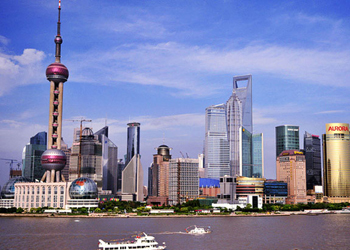 Beijing is the most popular international arrival city. 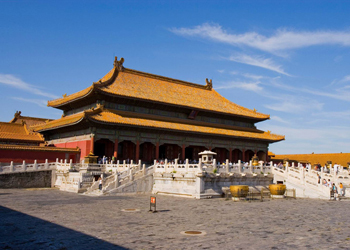 You can easily start your Silk Road journey after a relaxing Beijing tour. 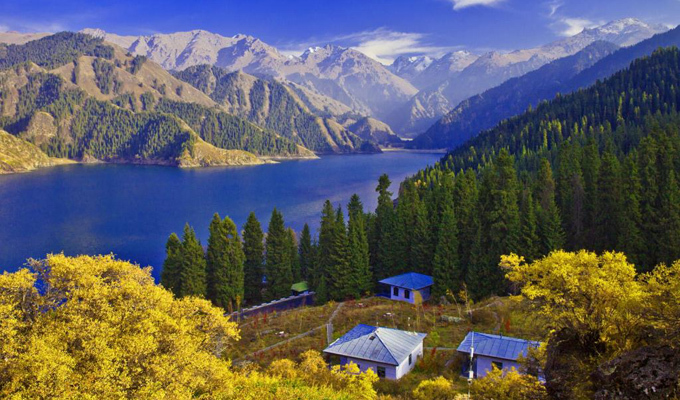 This trip is the most classic itinerary to follow the ancient steps of Silk Road. 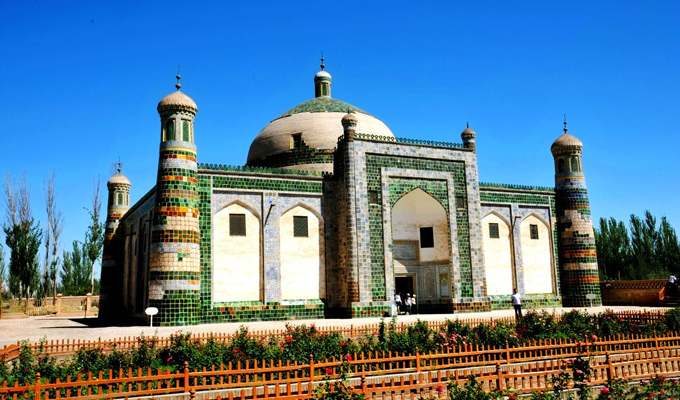 During this tour, you will explore most of the highlights of Silk Road. Visit two most important China ancient capital cities - Xian and Beijing. 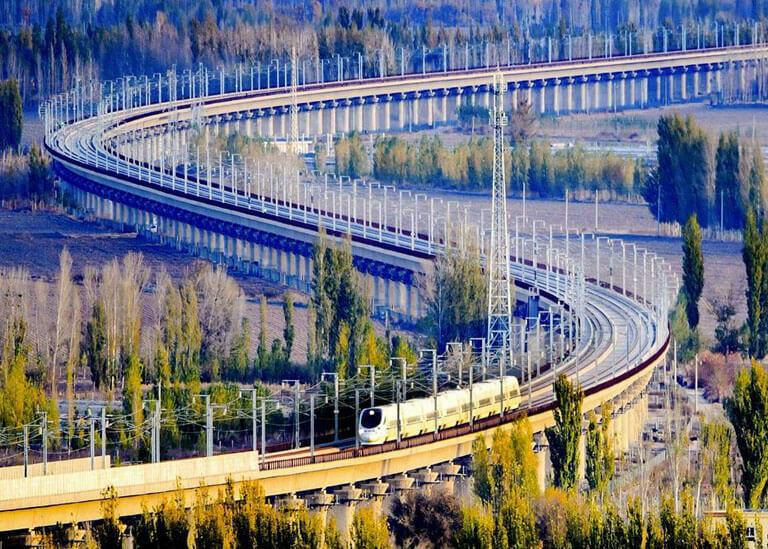 Unlike the ancient travelers who walked and rode camels to traversing the Silk Road, you from the modern civilization will explore the legendary route in a stylish and relaxing way – mainly taking high speed bullet trains, and also using flights and vehicle, to make your trip more enjoyable. You will get to Kashgar first, then travel to Gansu Province via Urumqi and Turpan. In Gansu, you will visit the “Louvre of East” - Mogao Grottoes, historical Jiayuguan Pass and enjoy the “Rainbow Mountains” in Zhangye Danxia Landform Park. Then travel to the ancient capital city Xian, and finish your trip in Beijing which has 7 World Heritage Sites, including Great Wall, Forbidden City, Temple of Heaven, etc. Covering two popular travel destination of northwestern China, this tour takes you to profound cultural deposits of both Qinghai and Gansu. 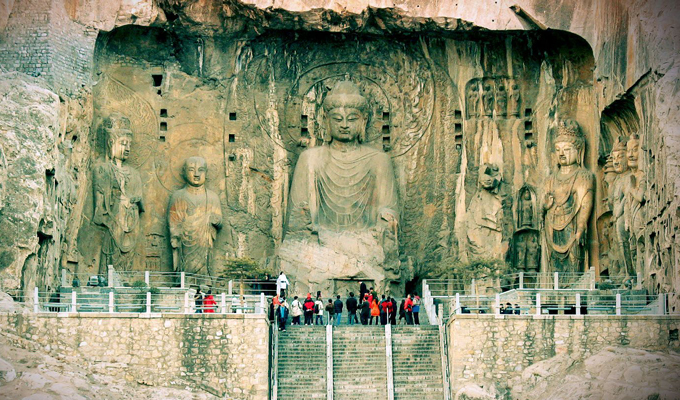 Start from the top visited sites Qinghai Lake, and finish your tour at another top recommended sits - Dunhuang Mogao Grottoes. Explore the ancient Lanzhou City along the Yellow River. 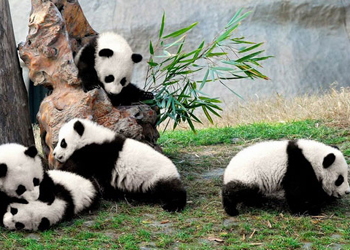 Talking about Chengdu, people think about Panda. Yes, but actually there are more to find out. Leshan Giant Buddha and Mount Emei, for instance, are known for their majestic and breathtaking landscapes. 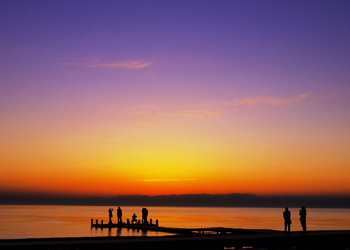 Take a trip from Xian to walk along the Silk Road will be fantastic to fulfill your China Tour. 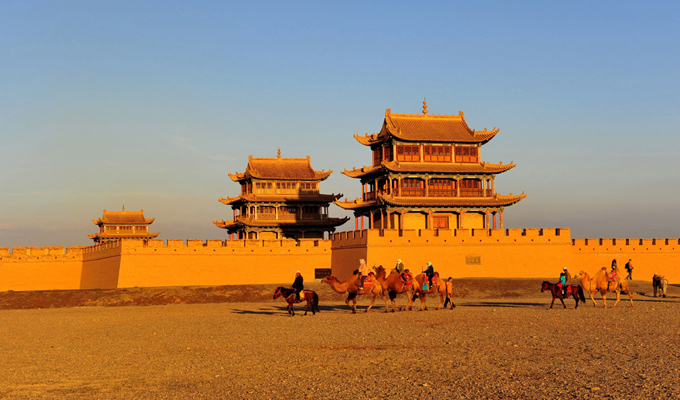 Follow the ancient Silk Road caravan route from Xian to Dunhuang. 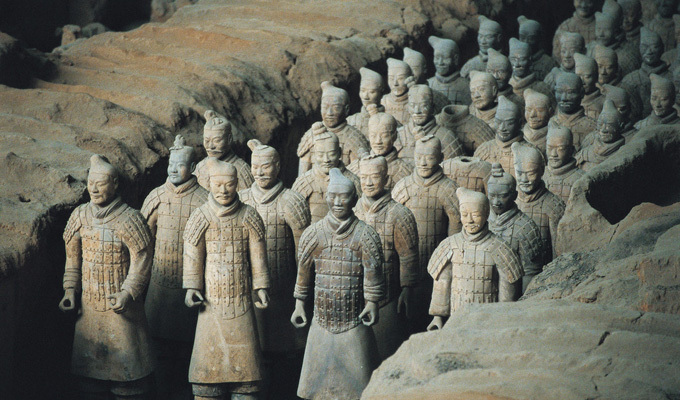 Our 7 days Best of China tour gives you a classic visit to the most important sites, in addition to 2-day adventure in Dunhuang to appreciate the surviving treasures on the ancient Silk Roads. It is a unique chance for you to experience an exotic China. 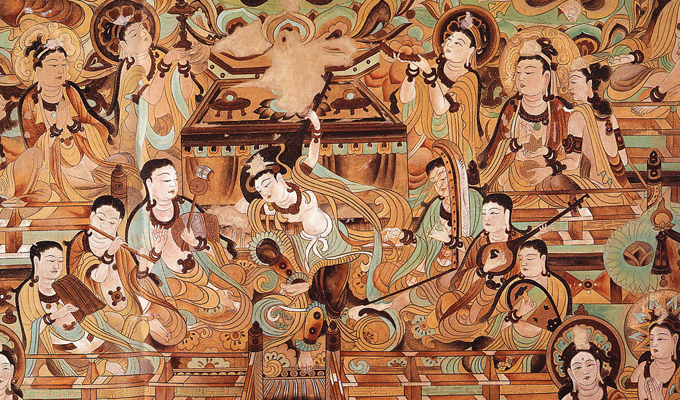 Be amazed by the fabulous Buddhist cave art in Mogao Grottoes.